Hello Sci Fi and Babylon 5 Fans - Ready for a little Exam? Every Exam is split up in 3 Parts for each Set. All that you have to do is to write your username (and class) down and start to answer the Tasks . There is no time limit but dont use google or other tools to help you except unless i say so. (1) What is the name of the planet around which Babylon 5 revolves ? (2) How many Secotrs with gravity has Babylon 5 ? (3) Who was the 3rd Commander of Babylon 5 ? (4) - What was the function of the Centauri Project Ragesh 3 before it was attacked by the Narn ? 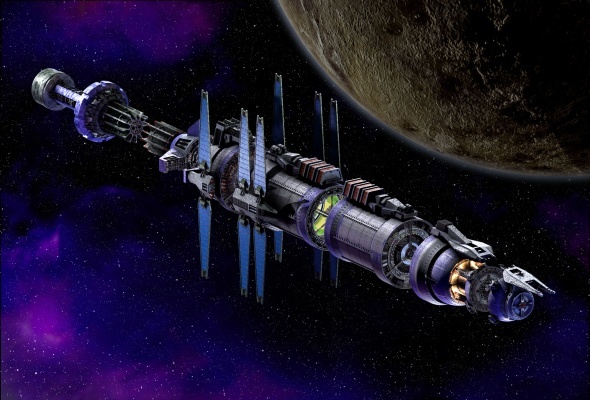 (5) What was the name of the Launchbay for the Starfurys on Babylon 5? (6) What is the name of this Character ? For the next Tasks please type in your answers ! (6) Predecessor (I guess successor, then predecessor) to Lyta Alexander - Talia Winters!